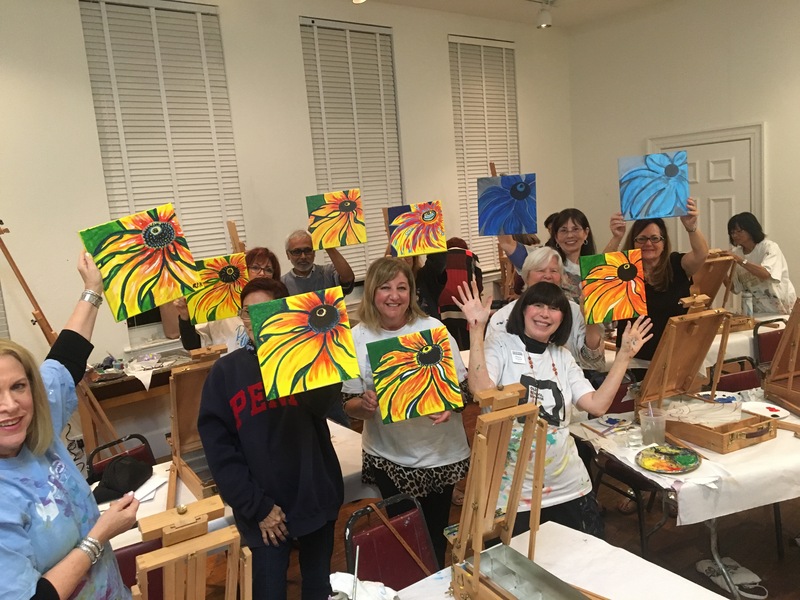 The Creative Arts School continues its popular art experience, where you can create an art piece in a relaxed atmosphere… all while enjoying a nice glass of wine, a craft beer or a signature cocktail. 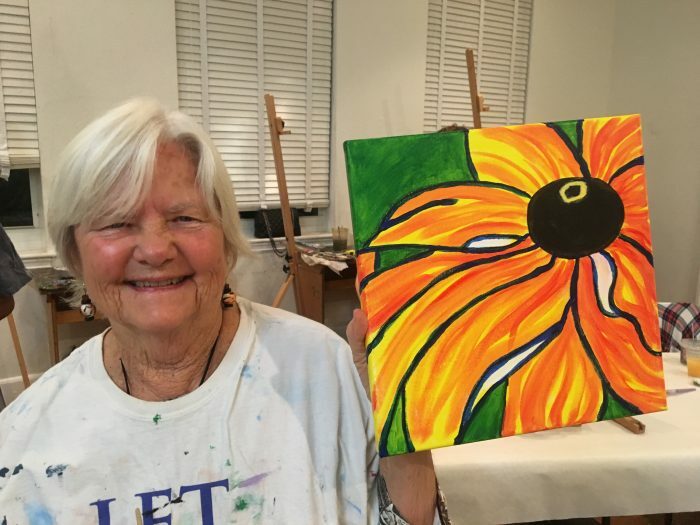 We offer something different with one of our creative Canvas & Cocktails instructors. No experience necessary!